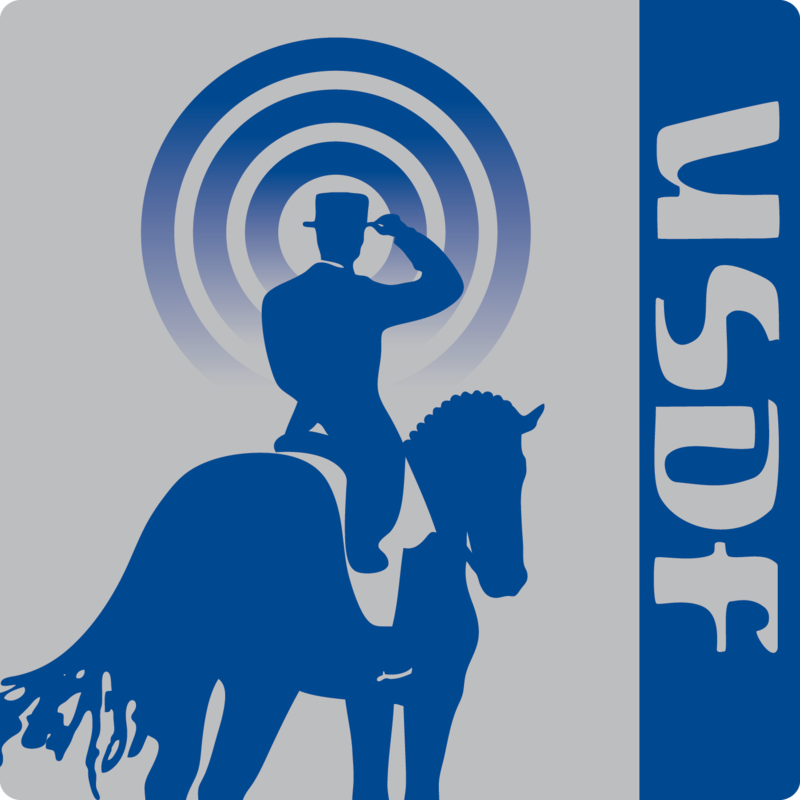 This week we learn about Dressage Seat Equitation Awards, start a new four-part series on helping your horse to perform its best, and in the American Dressage Legends segment, we feature 2007 Roemer Foundation/USDF Hall of Fame inductee, Major General Jonathan Burton. Coralie Hughes, Coatesville, IN, is a Certified Practitioner of the Masterson Method of Performance Equine Bodywork. In addition to being a USDF Bronze medalist, Coralie is also a German to English translator and co-author of the Dressage Movements Revealed DVD set and The Dressage Horse Optimized. 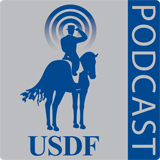 In this episode we wrap up the 2016 US Dressage Finals presented by Adequan, with an interview with USDF President George William. We also talk with Roamer Foundation/USDF Hall of Fame inductee Hilda Gurney about her legendary two-time Olympic horse Keen who was also inducted into the Roamer Foundation/USDF Hall of Fame 1997. George Williams, has served as the USDF President since 2010. He is a FEI competitor, trainer, and clinician. He is a USDF Gold, Silver, and Bronze medalist. George is a USEF Youth Coach and also serves on multiple USEF committees. Hilda Gurney, Moorpark, CA, is an USEF “S” Judge, and an “R” Breed Judge. Hilda has served on the USEF Dressage Committee for many years. In 1977 she was honored as the Martini and Rossi AHSA Horsewoman of the Year and in 2007 was inducted into the Roemer Foundation/USDF Hall of Fame. Hilda earned an Olympic Team Bronze Medal in 1976, an individual Gold and Silver Medals, three Team Gold Medals at the Pan Am Games, and 6 USET National Grand Prix Championships on the legendary Roemer Foundation/USDF Hall of Fame member, Keen.